Good morning everyone! Yesterday I had the pleasure of attending not one but two events. 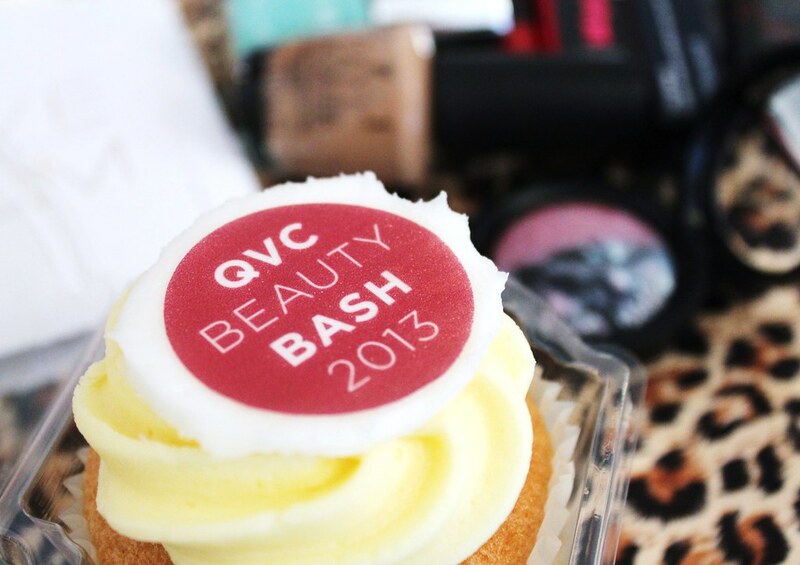 This morning I'm blogging about the 'Beauty Bash' hosted by QVC where over 50 prestigious brands including Liz Earle, Ojon, Elemis, Decleor, Nails Inc, Benefit and many more were available to give treatments, advice and information of the latest beauty news! QVC has a special place in my heart as I have shopped from there for years and I would review products on their website before I even started blogging! Red Carpet Manicure - The 'At Home' Gel Manicure that lasts for weeks. I was whisked off for a gel manicure by 'RCM' which offers salon quality gel manicures at home using LED light technology. Now, I have never had a gel manicure before so I'm excited and curious to be testing it out. The gel manicure claims to last 2-3 weeks which is amazing particularly if you are a busy mum or don't get around do painting your nails as often as you like. The 'At home' system means it's cheaper for your wallet and you save time by not going to the salon and reapplying as often as you would do a normal polish. It's also not damaging to the nails and once removed reveals completely healthy nails. Oh and as an FYI, the owner (pictured bottom right) of Seche Vite the most amazing topcoat is also the owner of Red Carpet Manicure. So, you know this RCM system is TOP QUALITY! The Red Carpet gel manicure and pedicure are applied in three simple steps: Preparation, Care & Colour and Finish. Read more HERE. Every coat is held under the LED light for 45 seconds which is automatically set which cures the nails for weeks. The trick is to apply very thin coats and build up the colour gradually. Did you also know that you can still apply a layer of normal polish over the top and remove it with an acetone free remover and still keep the gel colour underneath? Very clever. I opted for the shade 'Red Carpet Reddy' which is a classic red shade that I felt suited my freshly cut nails! I love the glossy finish and really hope it lasts as long as it claims which I'm almost certain it will, it has such a smoother and stronger finish than normal nail polish. I feel an addiction coming on! Can you imagine how long a gel pedicure would last? I want! QVC recently had a TSV which sold out but there's an even better TSV set launching on Tuesday 19th February which is going to be amazing value - approx £60 for 3 polishes, LED light, preparation, care and removal products or if you can't wait check HERE for other deals available on QVC. Thank you for a wonderful experience at everyone at RCM and QVC! I checked out the Benefit counter to feast my eyes on their latest product which sold out in 2 minutes on QVC. I say it's the must have Summer product for a glowing peachy cheek! It's a cream to powder finish colour trio which blends out beautifully and oh so easy to apply. I don't need to say much as the photos speak for themselves. 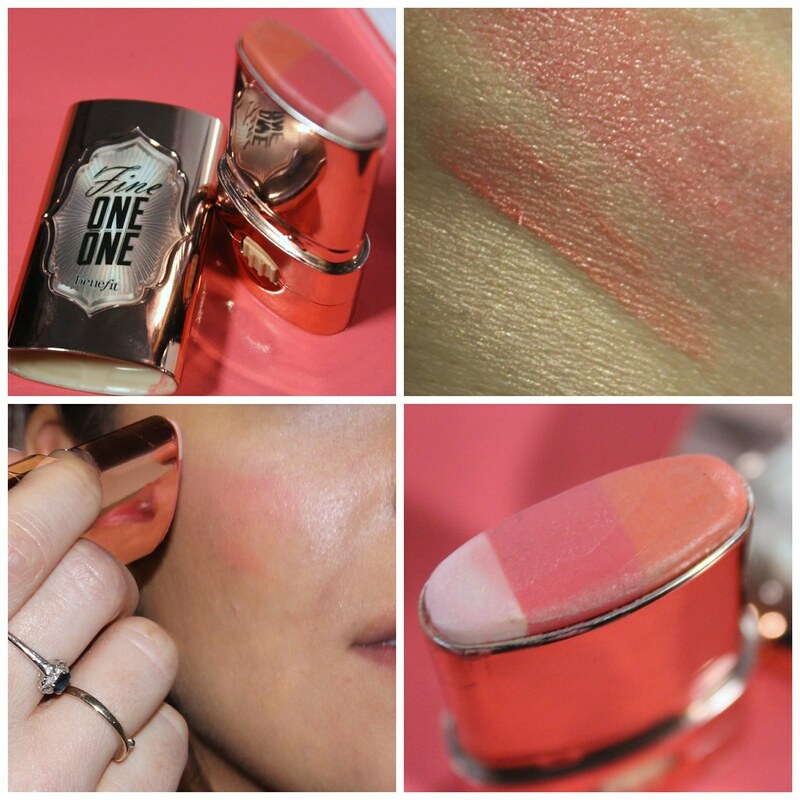 You can apply softly for a sheer finish or go as heavy as you like which makes it suitable for even deeper skin tones. The shade reminds me of 'Coralista' and has a glowy sheen finish without any glitter or shimmer, the consistency feels like velvet and is very light and natural looking. LOVE! 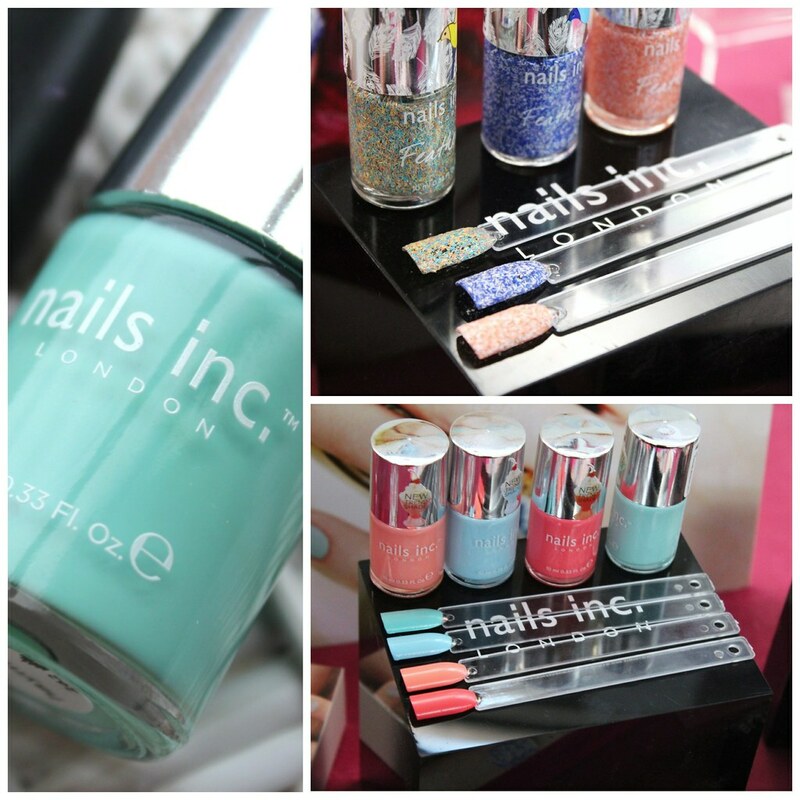 They have some new feather polishes and bright summery shades to keep an eye out for! 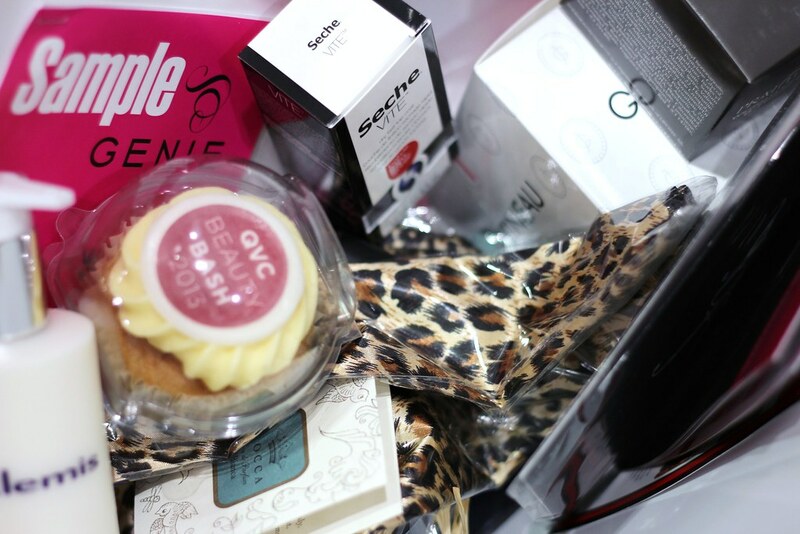 We were given a fabulous goody bag and I ate that cupcake as soon as I got home with a cup of tea! There were a few products that immediately caught my eye! OPI - San Tan-Tonio This colour just reminds me of the beach! NAILS INC - Haymarket This colour is the Tiffany Blue, I put a Tiffany box next to it for colour reference. 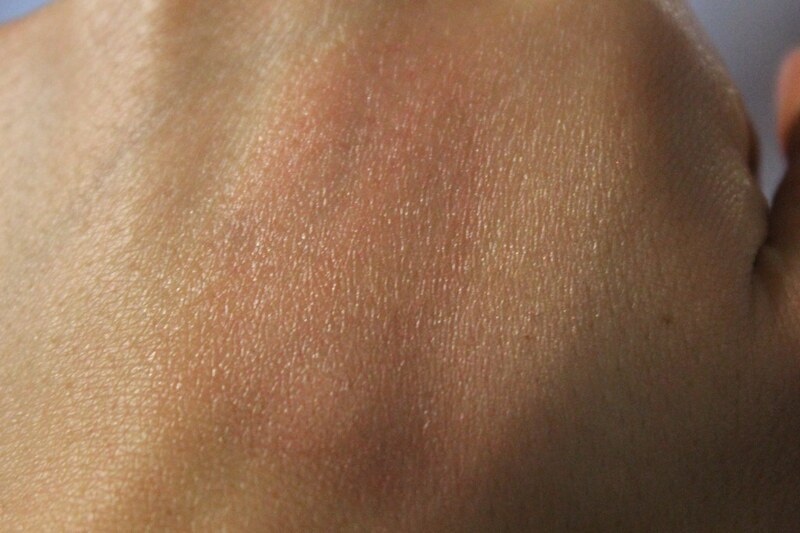 LAURA GELLER - Moonstone / Blue Heaven Baked Mineral E/S Gorgeous shade& pigmentation. What's your opinion on gel nails and other products mentioned and do you shop from QVC? Lovely post, wish i was there! I love Nails Inc, as I find the polish goes on smooth and even, and easy to apply. I love the colour of the OPI one you have featured, great natural look. 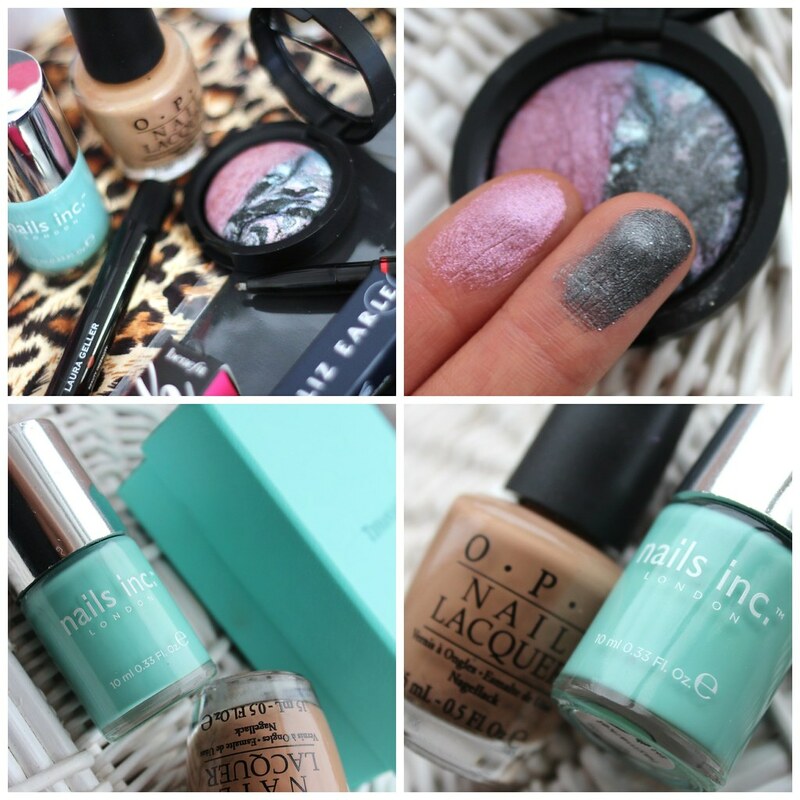 Those glittery nail polishes looks amazing! I love the shade of red you chose and that shine is amazing!! A $80 Gift Voucher to MsDressy and a $100 Gift Voucher to ASOS. I love the look of the benefit product! Looks amazing and could save me a lot of time in a morning haha! I find gel nails amazing ! When you have kids and works to do is certain that a nail will eventually break.. Love the colour you picked honey! !